Gilbert A. 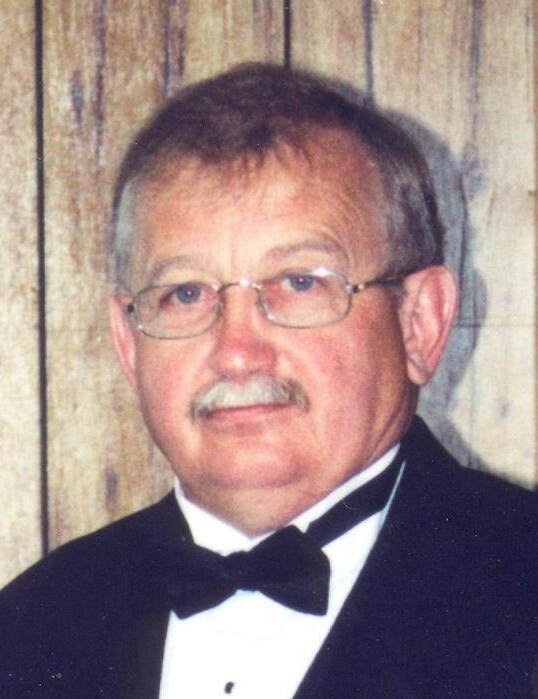 Brewer, 69, of Tilton, passed away on Tuesday, February 5, 2019 at home. Visitation will be from 10-11am Monday, February 11, 2019 at Kruger-Coan-Pape Funeral Home, 10 E. Williams Street in Danville. Service will follow at 11am at the Kruger-Coan-Pape Funeral Home, with pastor Wiggins officiating. Burial will follow at Sunset Cemetery. Gilbert was born September 3, 1949 to Eugene and Marietta (Sullivan) Brewer. He graduated from North Vermilion High School in 1968. He was a welder, truck driver, and done auto body work. He loved his Harley and Corvette, and his dogs. Gilbert is survived by his daughter Traci (Roy) Amos, grandsons Clayton Brewer and Colin Amos; and sister Charlotte Murphy in Florida. He was preceded by his parents, brother Rodger Brewer, wife Georgianna Brewer in 2015, and Traci’s mother Charlene Brewer in 2017. Messages and memories may be left on our website at www.papefuneral.com, or on the Kruger-Coan-Pape Funeral Home Facebook page.